Along with the ever-growing Web there comes the need of restricting content, such as social networking sites, music sites and gaming sites in colleges and in corporate sectors. We need efficient tools for classifying and filtering undesirable Web content. 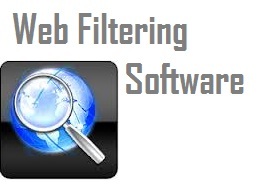 Unlike most commercial filtering products, which are mainly based on textual content-based analysis such as indicative keywords detection or manually collected black list checking, Web Filtering Software relies on several major data mining techniques associated with textual and structural content-based analysis. 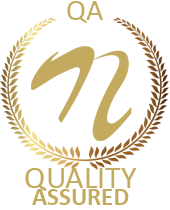 The basic framework of Web Filtering Software can apply to other categorization problems of Web sites which combine, as most of them do today, textual and structural content.The selection of nonpornographic Web sites includes the ones which may lead to confusion, in particular ones on health, fashion shows, underwear shopping sites, etc.